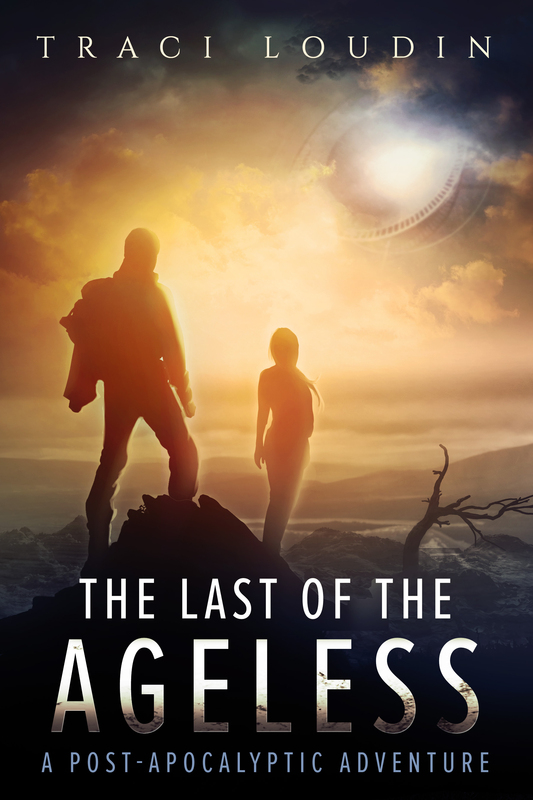 Traci Loudin is the author of The Last of the Ageless, a post-apocalyptic adventure featuring the shapeshifting Nyr. BELINDA: Tell us about Nyr, what makes her an antiheroine? TRACI: Nyr lives in a morally gray, post-apocalyptic world. She can partially shapeshift to gain the claws, fangs, and fur of a tigress, as well as some of the big cat’s less friendly personality traits. Growing up in the Hellsworth Tribe, she learned that compassion is for the weak, and that the only way to survive in this world is to fight, take what you can, and leave nothing for others to use against you. She’s a member of a smaller clan that scavenges for booty along the perimeter of the Hellsworth Tribe territory, until her lust for bounty lands her with a mysterious artifact that separates her from her clan before the novel begins. From there she begins her transition from more of a villainous character to more of an antihero. BELINDA: What drew you to writing Nyr in particular? TRACI: I love characters who are selfish, cruel, and brutal to their enemies, but on the inside you can see their self-doubt, uncertainty, and self-loathing. I love to meet characters with only the faintest glimmer of light who make me want to see them redeemed, even if it can only last for a moment. Nyr is bloodthirsty and cruel, and yet as time goes on, she’s corrupted (from her way of seeing it) by the innate goodness of Dalan, the protagonist. At first she scoffs at his beliefs and how illogical they are. She tells him the world is a lot tougher than he imagines and that he’ll never survive believing such nonsense. But he gains her respect as he does exactly that, and while she still remains as ruthless as ever, she tries not to leave a trail of bodies in her wake. Eventually she must betray the tribe she once sought to lead in order to protect her new friends, something she’s never had before. TRACI: Antiheroes illuminate the darkest aspects within all of us. We are all selfish and self-serving, but capable of such kindness and compassion if given the opportunity to get past the defenses we’ve built up around ourselves. BELINDA: What messages/examples do you think Nyr provides readers? 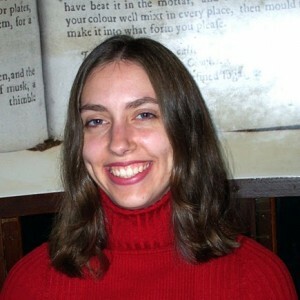 TRACI: Nyr shows that no matter what horrible things you’ve done in the past, anyone can change. She’ll never become a classic hero, but she can perform heroic acts. The brutality of the world around her taught her to keep her defenses up at all times, but she also learns that a group of people can learn to work together toward a common goal, not just for survival. No matter how much the world has beaten you up in the past, every interaction you have now and in the future is a new opportunity to be a force for good. TRACI: They’re often full of uncertainty and sometimes even fear, but they don’t allow that to shut them down. They are fueled by selfish desires, and yet sometimes perform the most selfless acts. They’re the proof that we can transcend our day-to-day self-centered worlds to bring about great things. TRACI: They’re certainly few and far between, but for film and TV we have Black Widow and Jessica Jones. Black Widow is more the kickass variety, and I love that she uses false vulnerability as a weapon. Jessica Jones is a broken resident of Hell’s Kitchen, and yet tries to solve other people’s problems as a job. In written fiction, I’d have to go with Surreal from Anne Bishop’s Black Jewels books. She’s not above killing to get what she wants, and yet she serves those she deems as truly good people. As a young West Virginian, I looked forward to library trips with my mother and the evenings when my father read H.G. Wells to me. Nowadays I write science fiction blended with fantasy from Charlotte, North Carolina. You can find me at www.traciloudin.com as well as on Twitter, Goodreads, and Google+. I’ve recently started a Patreon where you can keep tabs on me and get cool stuff. Join the Ardent Alliance! Feature image courtesy of Meg Lauber (via Flickr). 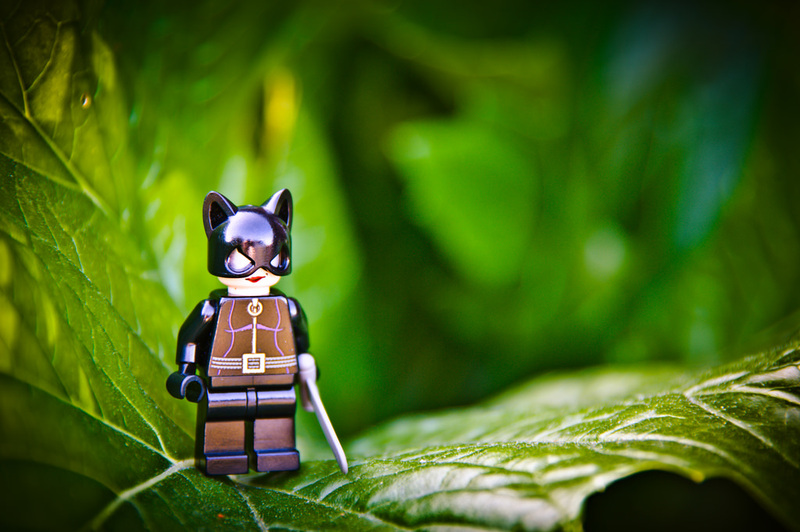 Used with a Creative Commons licence.